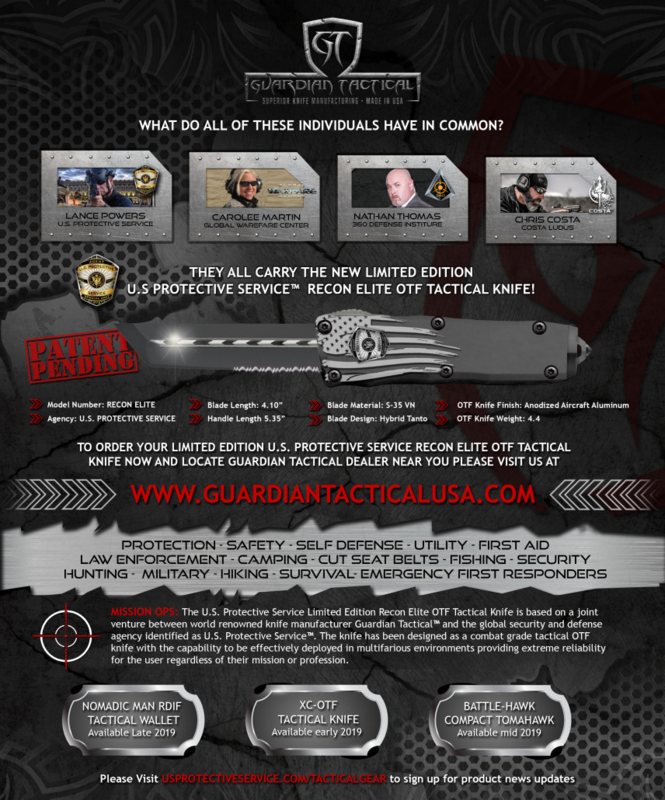 Guardian Tactical is proud to announce the release of our new U.S. PROTECTIVE SERVICE RECON ELITE COMBAT GRADE OTF TACTICAL KNIFE which is now available to order from any of our Authorized Dealers. 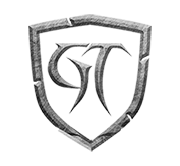 Senior Design Engineer and Principal of Guardian Tactical Mr. Andrew Buerk exclaims “based on the incredible success we experienced with the U.S. Protective Service Helix Tactical Folder that was a joint venture between our company and their agency, we jumped at the opportunity to work with them on the development and design of the new combat grade RECON ELITE OTF Knife. The new RECON ELIITE OTF knife incorporates many industry 1st features and is based on our many years of manufacturing world class products in the knife industry and the U.S. Protective Service vetted experience in global security and global defense.